Change really is so difficult. You must change or you will not survive. Let me illustrate the importance of change with story of a once great US company. Recently, I did a throwback blog with a photograph of a landmark. 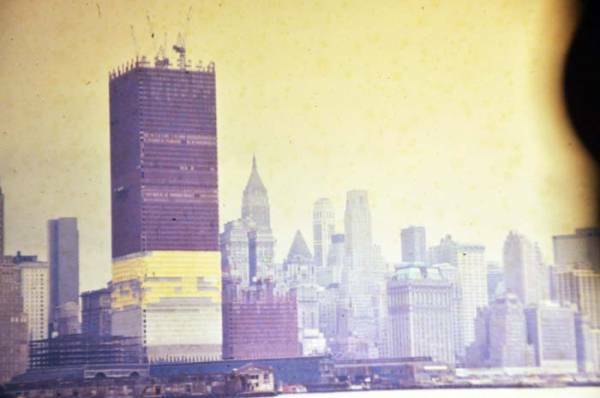 The picture here is of the World Trade Center Towers under construction in May 1970. It was taken with a good 35mm camera. However, the picture deteriorated over time because it was not Kodak film. Anyone who has done photography for years knows that Kodak was the gold standard of pictures. And if your Kodak film was also processed by Kodak you had the best quality picture. You really could tell the difference. Yes, Kodak was branded as a superior image because of high quality film, chemicals and processing quality control. In the 1980’s someone at Kodak invented a prototype of a digital camera but Kodak did not want to develop it because they had a good thing going. Today, almost every camera (professional to low end) is digital. Those cameras are made by Nikon and Canon, not Kodak. Kodak’s real business was images and not chemicals and processing. But they failed to act on trends and change ran over Kodak. What can we learn about change and the Kodak story? Let’s change that comment around by asking, “Is this still the best way to do it?” Two things need to be considered when asking if this is still the best way. First, consider the role of changing technology. When communicating, for example, you might begin by asking how people like to receive their communication. Electronic communication is becoming dominant but some people also like hard copy. Also, make sure you have the ability to send and receive texts which is really becoming dominant. Do you and your staff have mobile devices and is your communication and web site mobile device friendly? Second, take into consideration the changing customer and the changing workforce. 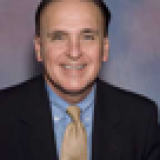 Are you adapting your practices and policies to accommodate the younger generation? For example, the younger generation has shown a desire work with companies that have values similar to theirs. Make sure that you are being socially responsible as an organization. Have lots of opportunities for your employees to make a difference in their work. These are just a few examples. The most important point to remember is to plan for the future, anticipate upcoming changes and have a strategic plan to embrace those changes. Would you like have a strategy to get in front of change?